mi restitusce impossibile raggiungere il sito. Dec 06 18:59:39 raspberrypi zmpkg.pl: Can’t connect to db at /usr/share/perl5/ZoneMinder/Config.pm line 119. Dec 06 18:59:39 raspberrypi zmpkg.pl: BEGIN failed–compilation aborted at /usr/share/perl5/ZoneMinder/Config.pm line 119. Dec 06 18:59:39 raspberrypi zmpkg.pl: Compilation failed in require at /usr/share/perl5/ZoneMinder.pm line 33. Dec 06 18:59:39 raspberrypi zmpkg.pl: BEGIN failed–compilation aborted at /usr/share/perl5/ZoneMinder.pm line 33. Dec 06 18:59:39 raspberrypi zmpkg.pl: Compilation failed in require at /usr/bin/zmpkg.pl line 48. Dec 06 18:59:39 raspberrypi zmpkg.pl: BEGIN failed–compilation aborted at /usr/bin/zmpkg.pl line 48. 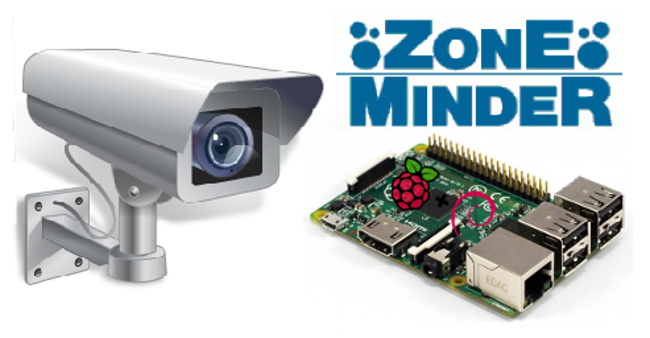 Dec 06 18:59:39 raspberrypi systemd: Failed to start ZoneMinder CCTV recording and surveillance system. Dec 06 18:59:39 raspberrypi systemd: zoneminder.service: Unit entered failed state. Dec 06 18:59:39 raspberrypi systemd: zoneminder.service: Failed with result ‘exit-code’. non funziona come devo fare per risolvere questo problema?